Want a taste of exploring the Tres Brazos Valley, while still taking it easy? Do you enjoy afternoons by the river? Do you like to climb boulders from the water? Want to test your courage or acrobatic skills jumping off cliffs? If any of these options sound good to you, come join us on a short hike to Paradise Rock (Roca del Paraíso). 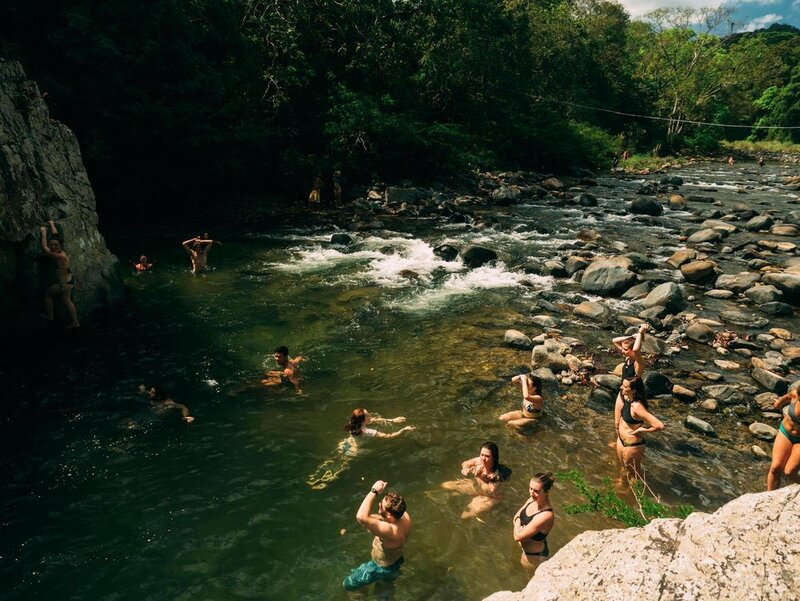 You will have the chance to swim, relax, climb, jump, and splash at one of our favorite spots on the Rio Pacora!